Owen “Wayne” Campbell, age 75, of Brownsville, KY departed this life on Wednesday, January 30, 2019. 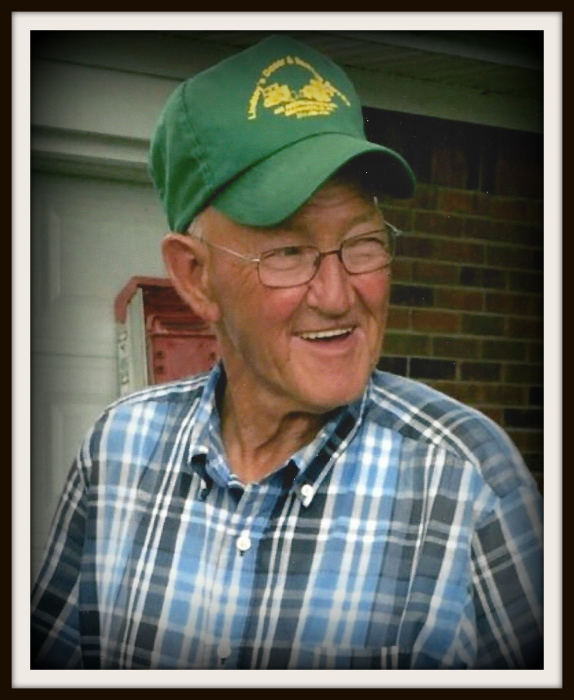 The Edmonson County native was born on February 14, 1943 to the late Owen and Mae Johnson Campbell. He was married to his devoted wife and best friend, Jannie Hogan Campbell, who survives. Wayne retired from DESA as a material handler, and was a member of Oak Grove United Baptist Church. Besides his wife, he leaves to honor his memory-- one son, Tracy Campbell of Nicholasville; one daughter, Felicia Graham (Larry) of Pig; seven grandchildren, Dylan Campbell (Mary), Colin Campbell, Cameron Campbell, Tyler Campbell, Shayna Campbell, Zackery Graham (Abby) and Morgan Graham; one step granddaughter, Lauren Potts (David); two great-grandchildren, Maddox and Olivia Campbell; one step great-granddaughter, Zoey Potts; one brother, Danny Campbell (Margie) of Brownsville; two sisters, Ethel Campbell and Jeanetta Cowles (Bobby) all of Louisville; several nieces, nephews and a host of friends. Besides his parents, he was also preceded in death by his son, Michael Wayne Campbell, and seven siblings, Roma, Emmett and Dallis Campbell, Geretta Ray, Carol Lindsey, Elizabeth Lay and Edna Denham. Interment will be in Oak Grove Church Cemetery. Memorial contributions can be made to: Alzheimer’s Association, 6100 Dutchmans Lane, #401, Louisville, KY 40205.